Did you know some baby birds take 10 days to hatch, and some take up to 80 days! 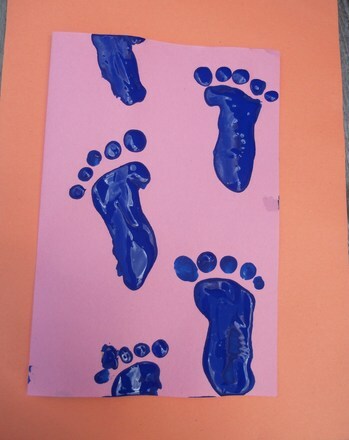 Learn all about these cute creatures and finish your lesson off with a fun maze. 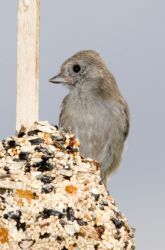 The project determines which type of birds prefer which type of birdseed. 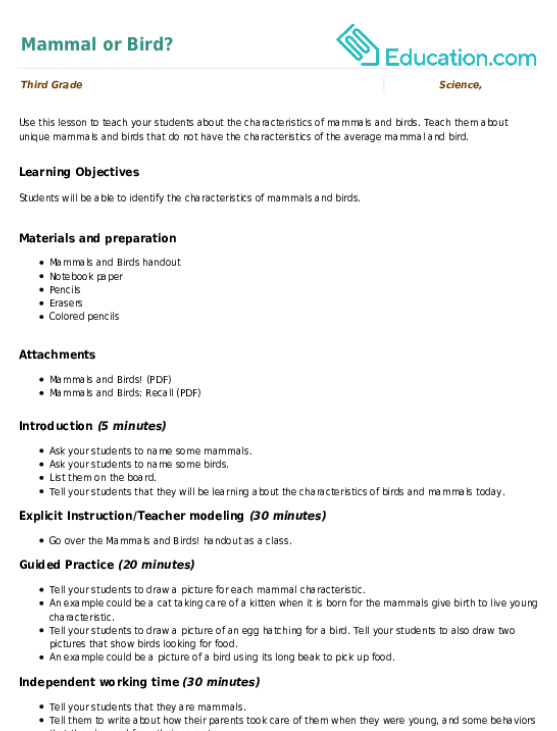 Bird-watchers will love this worksheet, featuring just a sample of the many song birds flying around Yellowstone National Park. Give your kid some practise with Spanish words for different type of birds with this matching worksheet. Help these little birds join their feathered friend on the telephone wire by solving these multiplication problems. Help these birds join their feathered friend by solving the multiplication facts! Your child can help these birds fly up to the telephone wire by solving these times tables. Solve these multiplication problems as quick as you can to help these birds join their friend on the telephone wire. 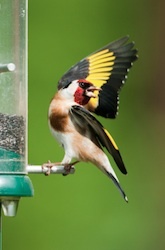 Use this lesson to teach your students about the characteristics of mammals and birds. Teach them about unique mammals and birds that do not have the characteristics of the average mammal and bird. 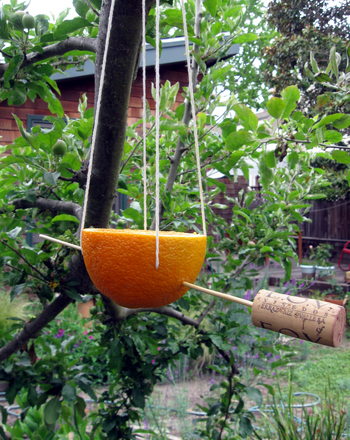 Bring the birds to your backyard by making a zany bird feeder using an orange and some string. Your child will learn about different kinds of birds with a fun word scramble!